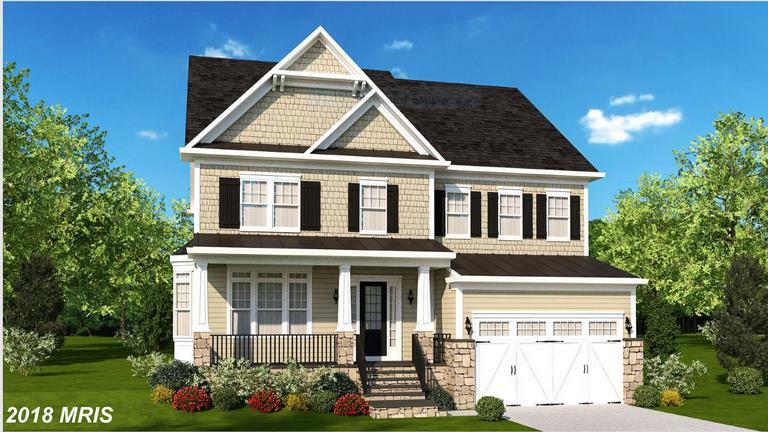 Are You Shopping For A Contemporary-Style Home In McLean? Will Nesbitt has proven to be no one works harder in real estate and is an indefatigable worker. 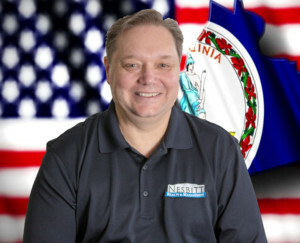 Will Nesbitt Wants To Save You Money On Your Next Purchase! Some “Internet-based” companies offer a buyer’s rebate, but did you know that you can save money on your purchase and still work with a small business that appreciates your patronage? 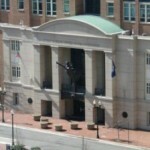 Sellers offer a commission to Realtor to sell their home. 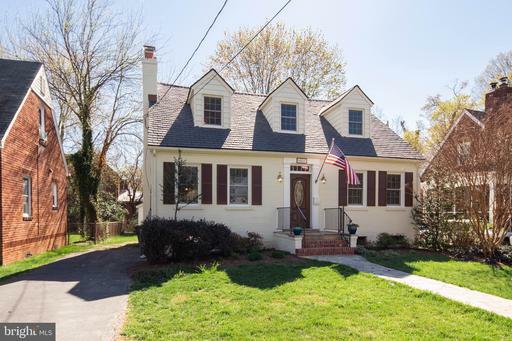 This 4 bedroom property in McLean is listed for $880,000. 6341 Old Dominion Dr W has 3 full baths and 1 half baths. The median age of houses in Divines Chesterbrook is 24 year of age. 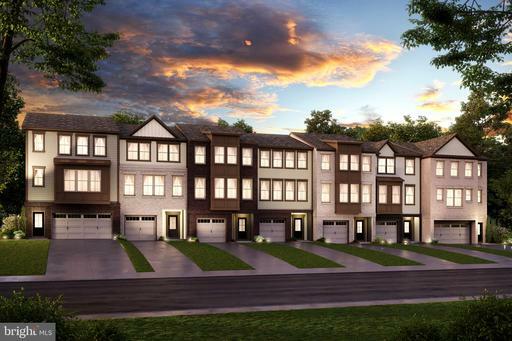 Are You Seeking Around 3,048 Sqft. Of Real Estate In Chesterbrook? 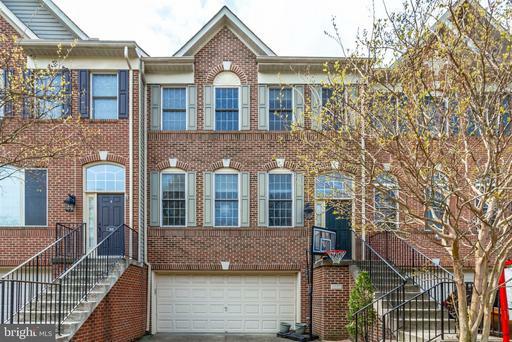 If you’re looking for around 3,048 sqft in Fairfax County, 6334 Cross St will cost you $1,299,000.